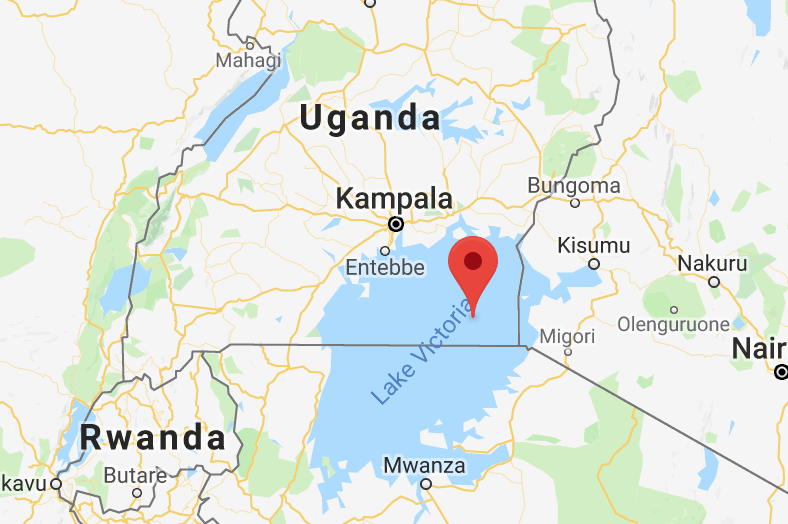 At least 31 people have died in Uganda after a party boat carrying more than 90 passengers capsized in Lake Victoria on Saturday. The boat reportedly overturned at around 7pm and officials said on Sunday that 27 people were rescued overnight. However, 31 people are already confirmed to have died in the incident and officials warn the death toll is expected to rise as rescue efforts continue. Officials say the boat departed from the shore near Kampala on Saturday evening, taking almost 100 passengers on a pleasure cruise, which has become a popular weekend activity for you people in the Ugandan capital. However, the vessel capsized close to shore and witnesses on land said they could hear people screaming for help as they tried to stay afloat. Police have said the boat was in poor condition and had been grounded for quite some time prior to departing. Police officer, Zurah Ganyana, said the boat didn’t have a valid licence to operate. The couple who owned the boat are believed to be among the victims, she said. Asuman Mugenyi, the national director of police operations, says a contributing factor to the high death count is likely to be intoxication. Numerous survivors have said there were plenty of life jackets on board the boat, however many passengers didn’t wear them. President Yoweri Museveni said on Twitter that he had ordered the electronic registration and monitoring of all boats to prevent similar tragedies happening in the future.